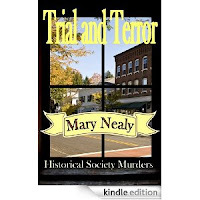 A Season of Suspense: RE-RELEASED NOW BY MARY NEALY! 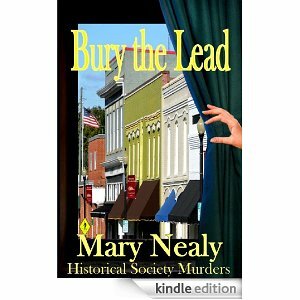 RE-RELEASED NOW BY MARY NEALY! THESE ARE RE-RELEASES OF PREVIOUSLY RELEASED BOOKS SHOP CAREFULLY LEST YOU'VE READ THEM BEFORE. SECOND THEY ARE NOT LIKE MARY NEALY'S LAST BOOK TEN PLAGUES, WHICH WAS FIERCE AND SCARY. THESE ARE COZY MYSTERIES AND FULL OF NONSENSE AND QUIRKS AND FUN. MURDER MYSTERIES WHERE NOBODY GETS HURT. I read Of Mice and Murder in paperback a year or so ago. 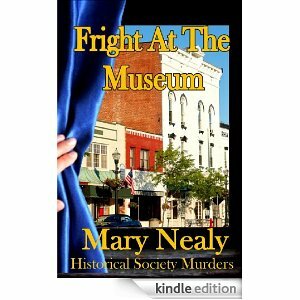 When I say Fright at the Museum on amazon kindle free, I jumped at it wondering if it is a new series. I am so glad you posted this! Now I know I only have to buy Trial and Terror. I bought a lot of the Heartsong Cozy Mysteries several summers ago and love them all! Keep it up!!! !